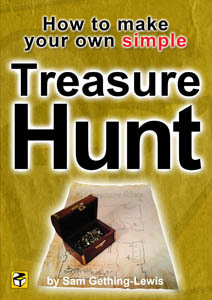 Here is a simple FREE kids’ treasure hunt for around the house that you can print and cut out. Print out and cut out the clue cards. Hide the 8.Treasure card in the bath (add some treasure of your own if you like) under a towel. Hide the 7.Bath card on the Table. Hide the 6.Table card in the Fridge. Hide the 5.Fridge card in the Couch. Hide the 4.Couch card in a Sink. Hide the 3.Sink card on a Chair. Hide the 2.Chair card under a pillow. 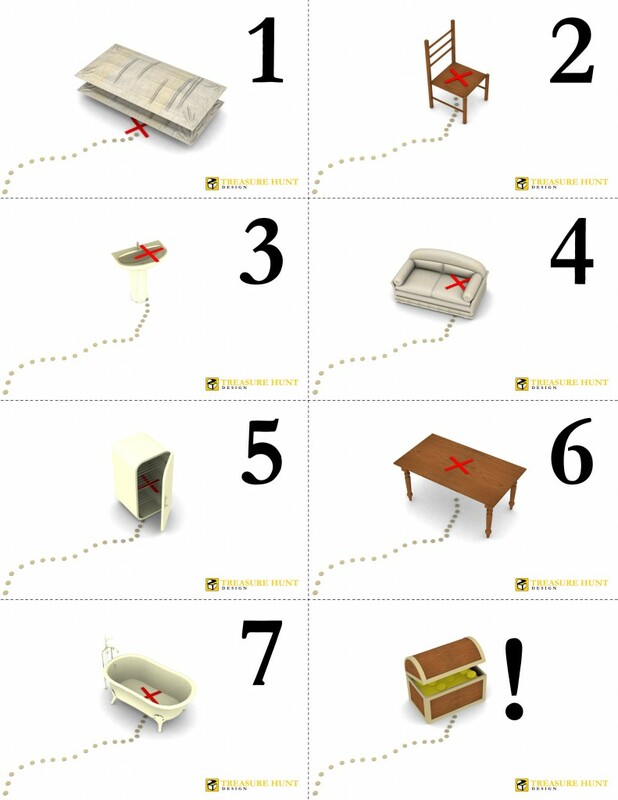 Give the 1.Pillow clue card to the treasure hunter to start.